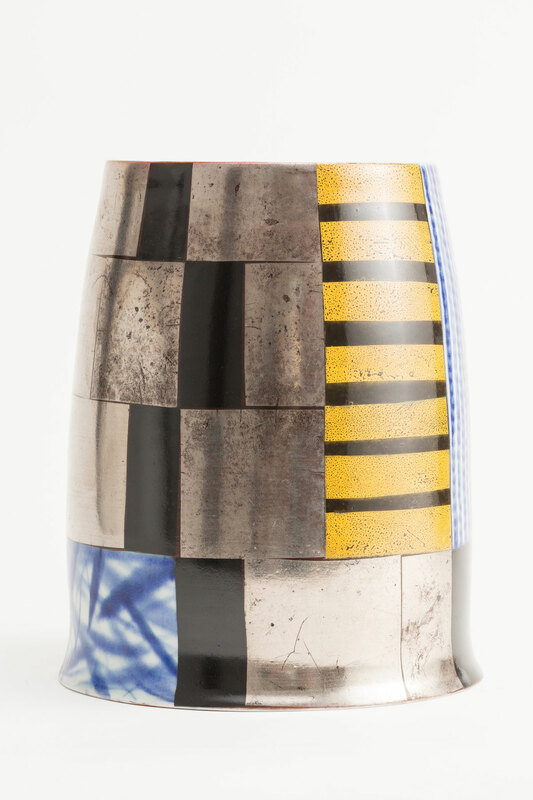 Kevin White is one of the most eminent ceramic artists working in Australia and is highly regarded internationally as a scholar in his medium. His porcelain vessels and their contemporary embellishment take inspiration from the elegance and technical skill of the East Asian ceramic tradition. 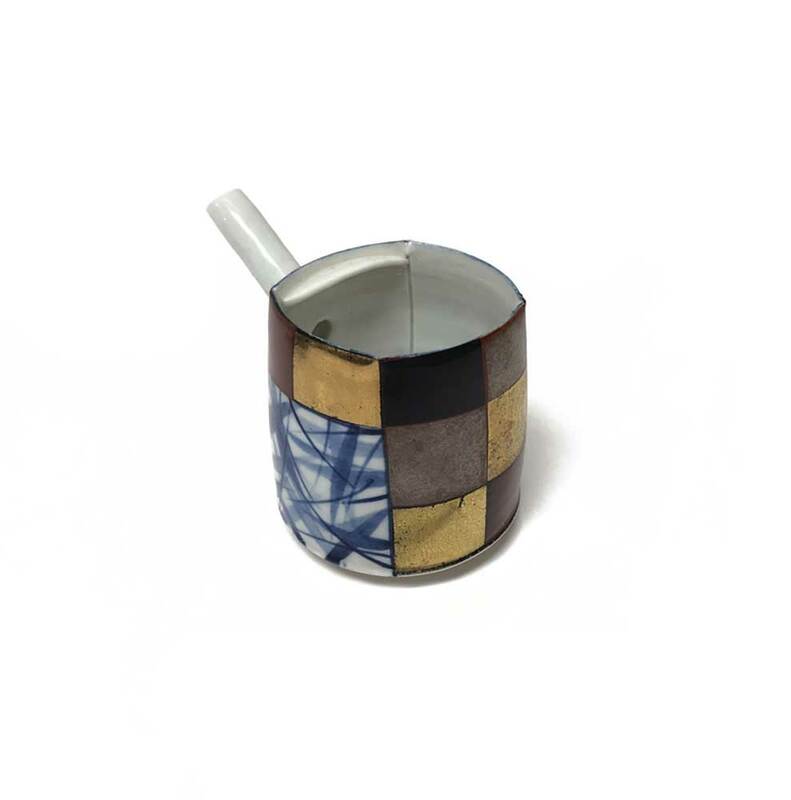 These arrestingly beautiful forms feature evocative hand-painted decoration with geometric planes of colour, lustrous gold finishes and intimate decal patterning. Kevin has also incorporated, in his most recent work, larger sweeping brushstrokes that pay homage to his experience living and working in China and Japan. 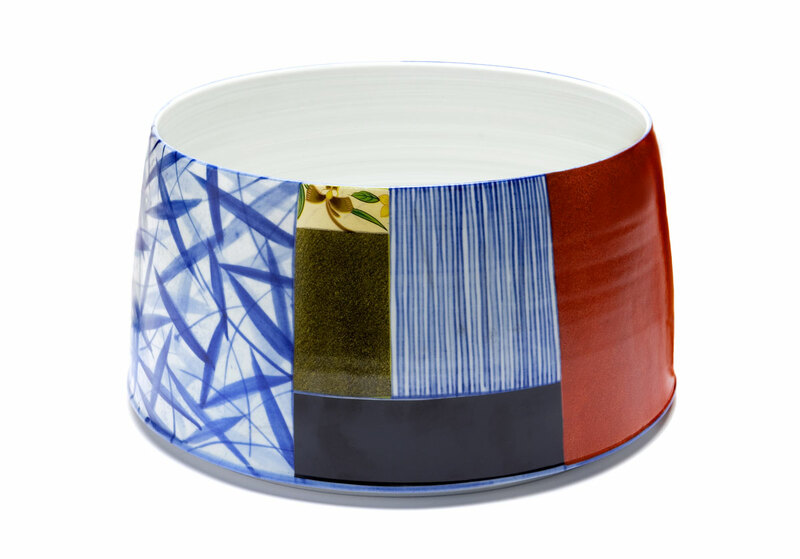 His distinct signature of interpretation is clear, giving new life to the ceramic traditions and refracting ideas of Japonisme seen in British ceramics of the 19th century. Kevin was born in England in 1954 and arrived in Australia in 1985 upon completion of his post-graduate studies at the Royal College of Art in London. 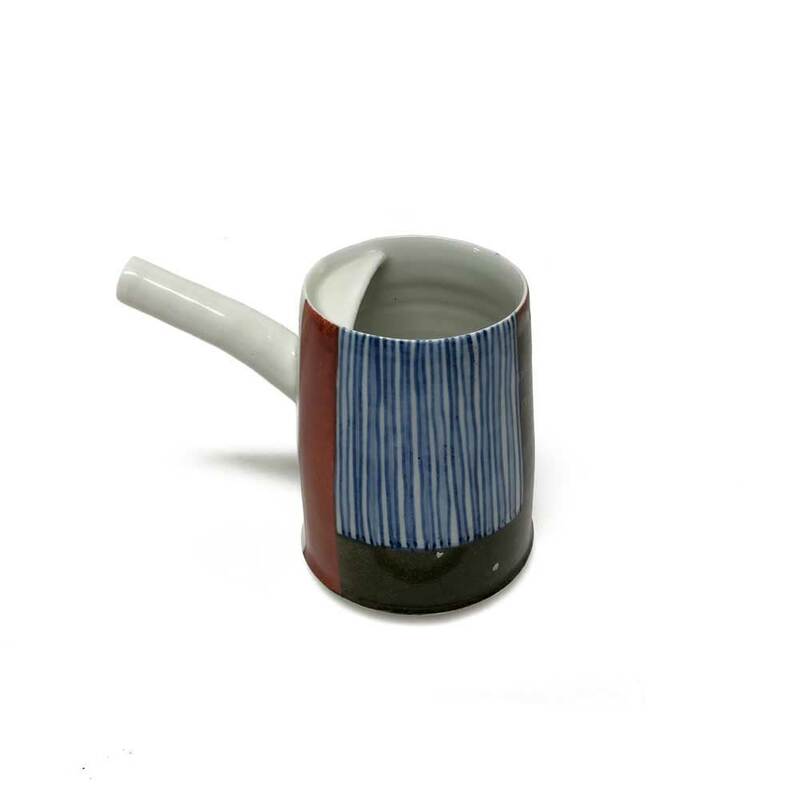 In 1978, he was awarded a scholarship by the Japanese Ministry of Education for research into ceramics in Japan. He lived and worked there until 1983, spending much of his time working in the studio of Satoshi Sato in Kyoto who was a member of the avant-garde ceramic group, Sodeisha. He is currently Associate Professor and Deputy Head of International Development at RMIT University, Melbourne. Kevin has participated in many solo and group exhibitions around Australia and overseas, and received a number of nationally and internationally recognised awards. His work is held in collections throughout the world, including the National Gallery of Australia, Parliament House, Powerhouse Museum, National Gallery of Victoria, Royal College of Art (UK), Tachikichi Corporation (Japan) and the Gifu Prefectural Ceramic Museum (Japan).